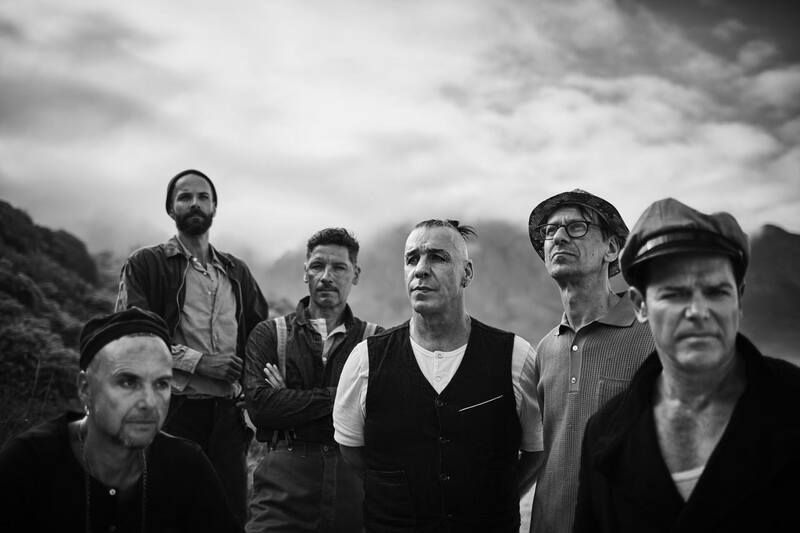 Rammstein is about to release their new album this summer. The band just released a teaser for the the upcoming video we presume entitled "XXVIII.III.MMXIX" which in Roman numeral means 28/3/2019. We can see the band in concentration camp uniforms and waiting to be hanged.